Stone & Tile is a B2B event for natural stone, ceramics & quartz composites. 2 Days of inspiration for every professional. We invite all stone fabricators to step by and see for themselves how our digital templating solutions can contribute to the growth of their company. 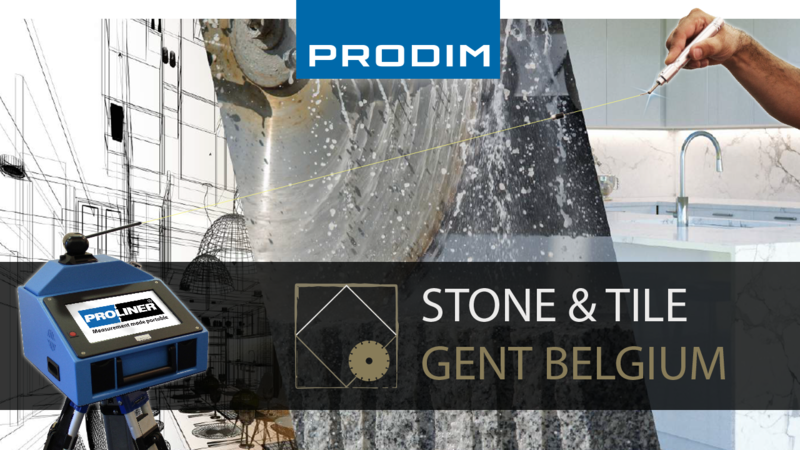 We will demonstrate our Proliner digital measuring devices used in combination with our stone industry software: Proliner CT, Prodim Factory and Prodim Stairs. Visit our stone industry page for a complete overview of all our product solutions for the stone industry. See you at the Stone & Tile Event!